What are the biological mechanisms that switch genes on and off? Think of it like this: In identical twins, why does one twin develop cancer or rheumatoid arthritis or diabetes and the other doesn’t? Their DNA is exactly the same. That’s epigenomics at play. While the DNA is the same, the network of chemical switches turning the genes on or off is not. Epigenomics, the study of the complete set of epigenetic modifications on the genetic material of a cell, is one of the signature programs here at the Center for Individualized Medicine. Epigenetic modifications are reversible modifications on a cell’s DNA that affect gene expression without altering the DNA sequence. Two of the most characterized epigenetic modifications are DNA methylation and histone modification. 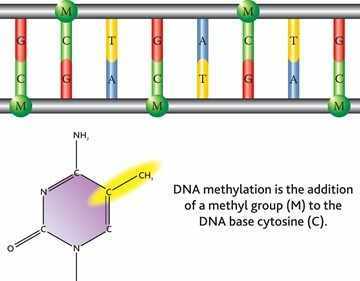 DNA methylation is a process by which methyl groups are added to DNA. Methylation modifies the function of the DNA, typically acting to suppress gene transcription. DNA methylation is essential for normal development and is associated with a number of key processes including genomic imprinting, X-chromosome inactivation, suppression of repetitive elements, and carcinogenesis. Epigenomic profiling by DNA methylation is important in the regulation of gene expression and is known to play a critical role in the development of cells. Aberrant methylation is linked to in the etiology of many human diseases including cancer. Our understanding of epigenetic alterations in diseases is rapidly increasing due to the development of genome-wide techniques for their identification. 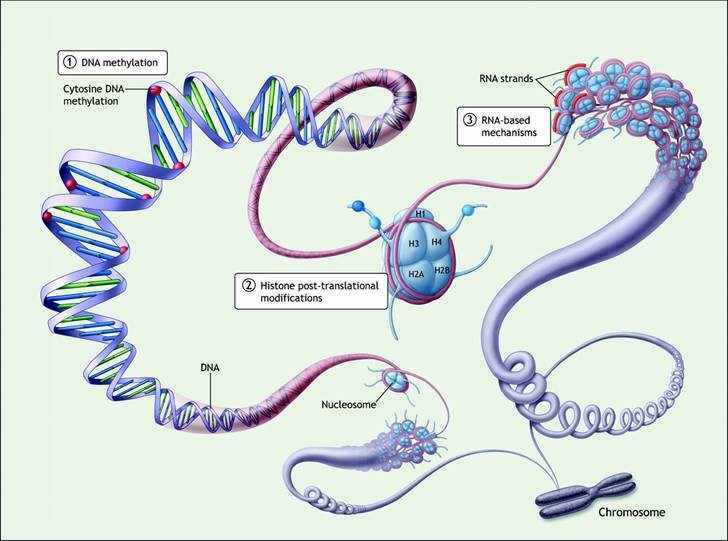 The ever-increasing number of genes that show epigenetic alterations emphasizes the crucial role of these epigenetic alterations — particularly DNA methylation — for future diagnosis, prognosis and prediction of response to therapies. 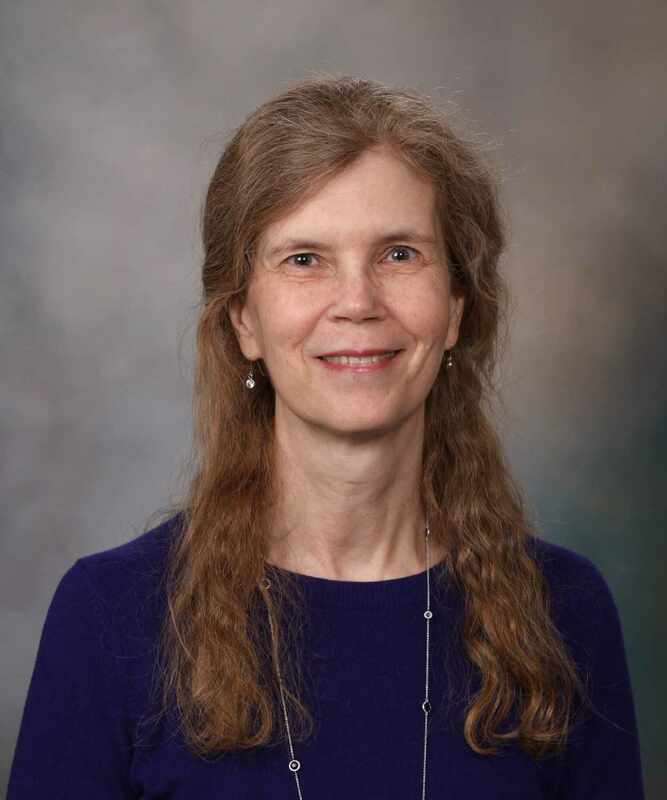 Mayo Clinic researcher Julie Cunningham, Ph.D., led a research team to evaluate the similarities and differences between available methods for DNA methylation profiling. In a comparison of the approaches, Dr. Cunningham and her team found that despite differences in coverage, all the methods showed high concordance. The results of the study appeared in the journal Epigenomics. "Investigators [now] have a choice of approaches they could use. What we really wanted was to see if any one of these offered any benefits over another," Dr. Cunningham said in a recent interview with GenomeWeb. "There have been other comparisons [made], but this was more comprehensive insofar as we added two newer capture methods that have recently come onto the market," she added. The Mayo Clinic team studied the two newer sequencing methods — one called methyl capture sequencing or SS-METH Seq using Agilent capture technology, and another using the Roche NimbleGen SeqCapEpi enrichment platform — against two other sequencing approaches — reduced representation bisulfite sequencing, and methylated DNA immunoprecipitation, or MeDIP sequencing. They also evaluated the Illumina Human Methylation 450 Bead Chip, and applied all five techniques to a pair of mother/daughter cell lines. Overall, the researchers found that the five approaches produced encouragingly similar results, matching up with each other in both pairwise and four-way analyses with high concordance percentages. At the same time, the comparison study also highlighted important areas where the techniques differ, with implications for others in the field considering one or another of these techniques for their own epigenetic research. Here is Molika Ashford’s complete story on GenomeWeb.